Massive buying power. This november. ​Reserve Your 2017 Exhibit Space Today – Prime Locations Are Going Fast! AB Show is the ultimate destination to showcase your company to thousands of facility owners, managers and program directors who are eager and ready to buy your products and services. ​Leverage this premier trade show and educational event for athletic, fitness, recreation and military professionals and experience the unmatched power of face-to-face networking. 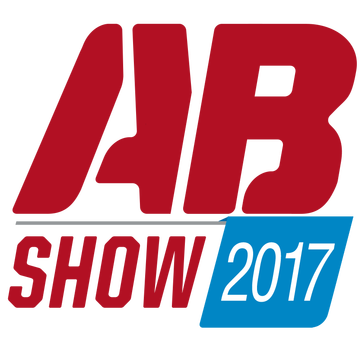 See for yourself why AB Show 2017 is the ideal platform to build brand awareness, meet thousands of key decision-makers and drive new business like never before.